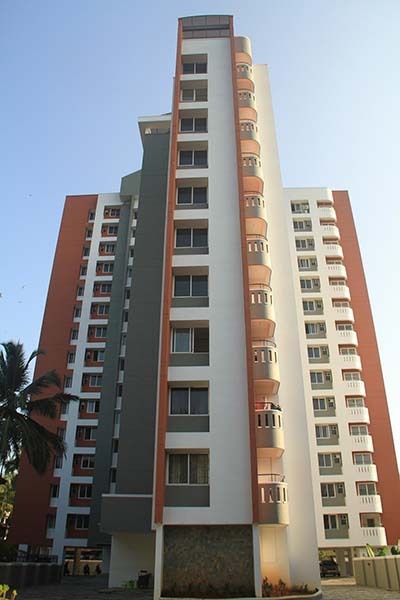 2 BHK Well Furnished flat for rent at Hilite Residency. 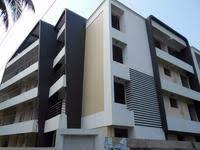 2 bhk flat available for rent in Thondayad, Calicut. 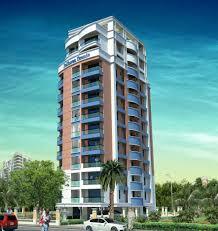 It is located in Hilite Residency, which is a very good society. The space is furnished, located on 9th floor of 19 floors. It has 2 bedrooms, 2 bathrooms and 1 balcony(s). 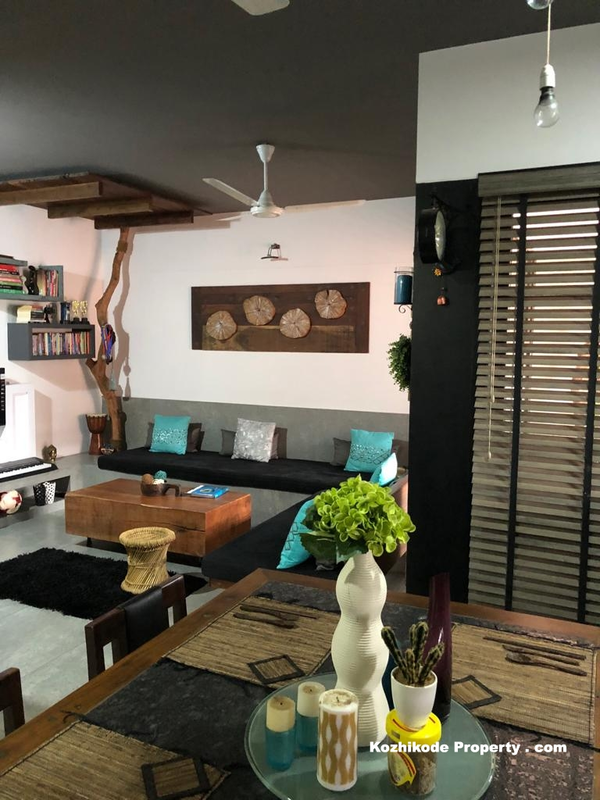 The flat is built on the principles of feng-shui/vaastu. 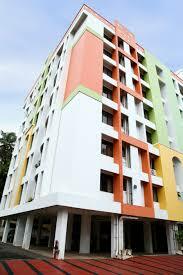 It is an ideal accommodation for family and has a super built-up area of 1165 Sq. Ft. 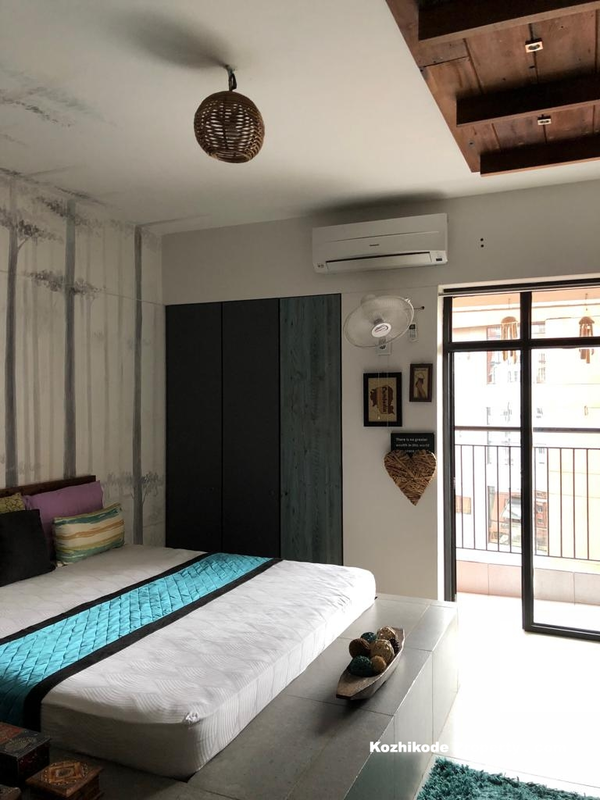 It includes 2 wardrobe(s), bed(s), 1 modular kitchen, fridge(s), AC(s), geyser(s), TV(s), sofa(s), dining table(s), fan(s), light(s), stove(s), washing machine(s), dining table(s), curtain(s), chimney(s) and has facilities like lift(s), park, maintenance staff, visitor parking, water storage, intercom facility and security/fire alarm etc. 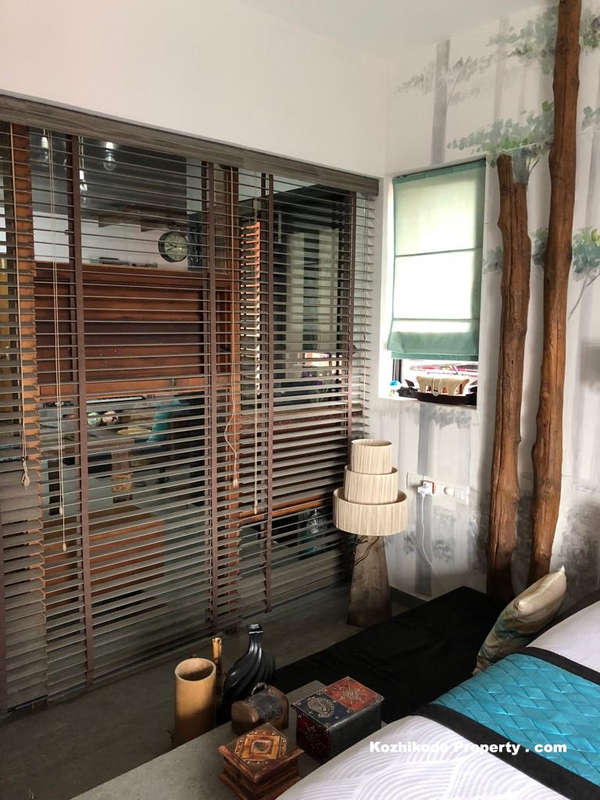 The flat is located in a gated society and offers good security. 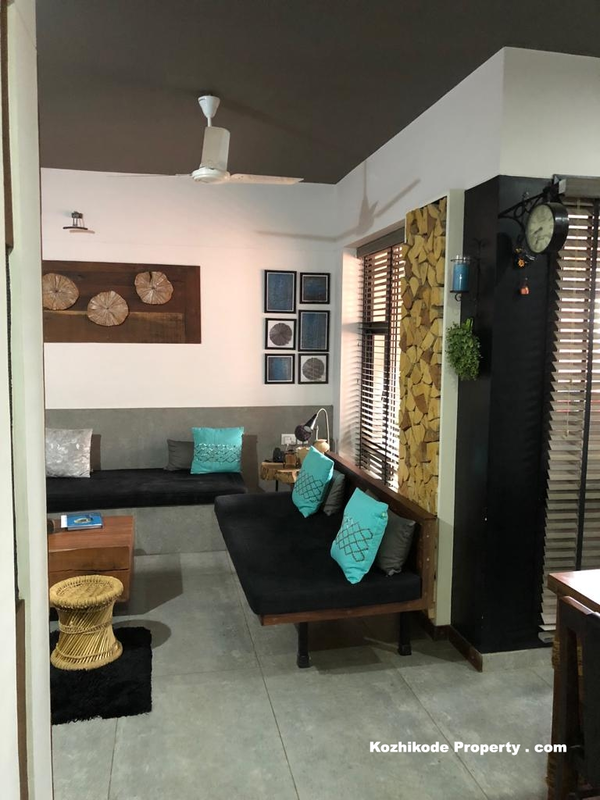 It offers a number of important facilities like lift(s), park, visitor parking, water storage, intercom facility,Swimming pool, Gym, Kids Play Park , indoor games , outdoor games , super market , Ayurveda centre , restaurant and cake shop , laundry and ironing, car washing facility , organic farming ,Kids crèches, Guest room , Maintenance office , party hall , theatre room ,security/fire alarm etc. Since it is located in a gated society, you can be assured of security. There is 1 covered parking a. Available for a monthly rent of Rs. 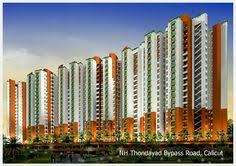 30000 and maintanence of Rs.3500.